We’ve known for a long time that robots have replaced a majority of manual labor jobs. But they are now taking over complex jobs we previously thought only humans could do. 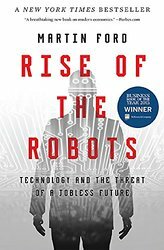 In Rise of the Robots, Martin Ford looks at how the accelerating pace of new technologies will change, for better and worse, the economy, the job market, the education system, and society at large. 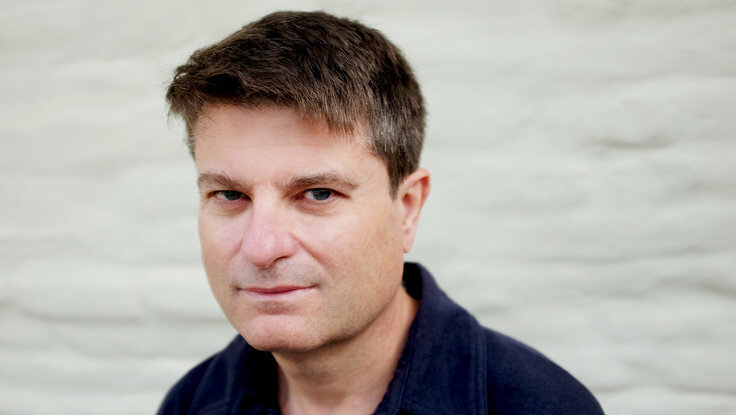 Martin is available to speak on the robotics revolution and the economic, political, business and job market impacts of advancing information technology. He can also offer unique insight into the implications of future technologies for specific businesses, industries and sectors of society. Martin Ford explores the ways in which “robots” and other technological advances are outpacing humans in all kinds of sectors, from education to law to agriculture to healthcare to management and beyond. He offers a realistic view of what the future of work—and your place in it—will look like. But beyond pragmatic concerns, Ford addresses a bigger question: can accelerating technology disrupt our entire economic system to the point where a fundamental restructuring is required? This next industrial revolution, Ford argues, will not be like the last one. In the past, even as jobs were eliminated, jobs were created to replace them. Increasingly, though, new machines will be able to take care of themselves. Fewer jobs will be necessary. The effects of this transition could be shattering. But there will be opportunities as well. We are at an inflection point: Do we continue to listen to those who argue that nothing fundamental has changed, and take a bad bet on a miserable future? Or do we begin to discuss what we must do to ensure all of us, and not just the few, benefit from the awesome power of artificial intelligence, machine learning, and other breakthroughs? The time to choose is now. This talk is both an exploration of this new technology and a call to arms to address its implications.